UNIFY has announced its full line-up. 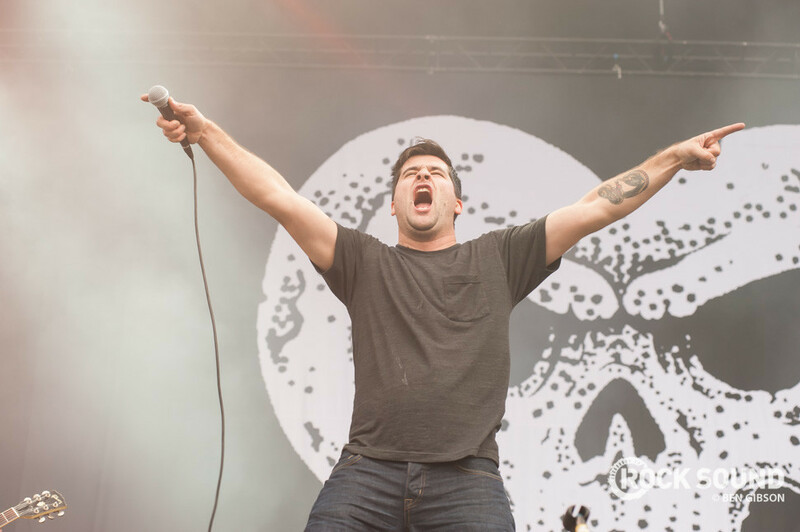 Alexisonfire, Northlane and Every Time I Die are just some of the bands that will perform at the Australian festival. 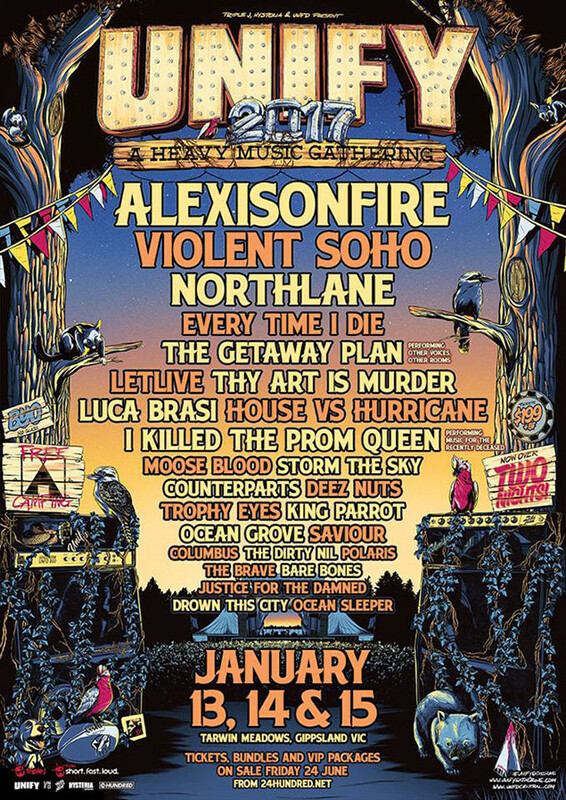 They will be joined by letlive., Moose Blood and Counterparts, amongst others. You can check out the complete bill below. UNIFY takes place in Tarwin Meadows from January 13 - 15.